One day I was here at Thompson Alchemists, thinking to myself- I need something new to spice up my day. What should it be today? Face cream? No Body cream? No Soap? No “Well than what” Perfume? YES I found it. A gorgeous bottle, a great smell, something special just for me! What could it be? 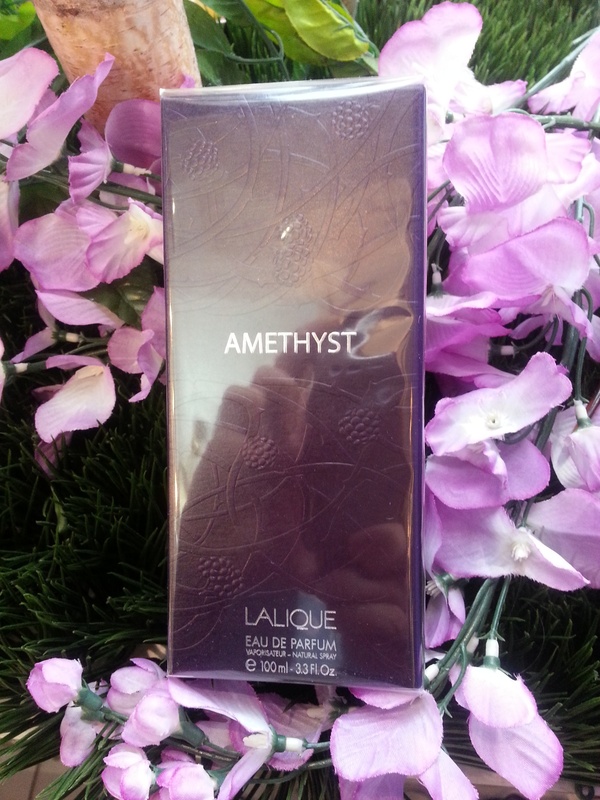 It’s Amethyst by Lalique! This eau de parfum is floral and fruity at the same time, Blackberry leaves, wild rose, lily, ylang, musk, sensual wood, and vanilla. Stop by Thompson Alchemist at 449 West Broadway Soho NYC and ask for a sample.